You remember that one time you couldn’t even afford to go out with your friends because you were broke? Or do you remember that favorite game of yours that you didn’t get to own even at a discounted price just because you had no money? Well, in the world we are living in today, it’s quite clear that cash rules pretty much everything around us. It is usually not a good feeling when you can’t afford to do or have something you love because you lack money and this is why almost everyone is out there working hard to look for it. You’ve seen a lot of people taking multiple jobs just to supplement their income and one of these jobs include working online. This is one of the ways in which you can make some quick cash for yourself genuinely without going against the law. A lot of people have benefited from match betting as it is completely tax free, risk free and also legal thus it can be done by anyone. For those in areas where internet service companies block betting sites, however, they may have to use a VPN to spoof their location before accessing the sites. It simply works by making use of the free bets that are usually offered by most betting sites and matching them. As said earlier, this techniques has no risks as you will be placing your bet to both back and go against, a particular outcome. This will enable you to get away with the free bet just like that. The free bet sometimes go as high as 200 pounds. If you multiply this amount by the number of available betting sites and you will notice you’ve made a good amount. Another way to make money online is by taking part in online surveys. This is quite a simple task that can easily be done during your free time. There are a lot of research companies that are constantly looking for people to help them by filling out surveys and testing their new products. Well, after performing these tasks, you will find yourself being able to make some quid which you will be paid either as rewards or cash. Some surveys can earn you as much $5 for each filled survey hence you can be able to make a good amount if you fill out a lot of them. Did you know that you can also get paid just by searching the web? It sounds easy, right? Yes, of course it is a very easy way to make money from the internet. A lot of sites like Qmee.com often offers rewards to people for searching in Bing, Yahoo or Google. All you need to do is install a certain add-on to the browser you are using so that when you do a search, you will always find some sponsored ads too. With each result, you will see a cash reward on it, just click on the result and claim your reward if you are interested. You can choose to cash out your earnings or donate to charity depending on what you like. Well, this wouldn’t be possible in some years back if it was not for the always improving technology. With the internet, everything has been simplified as you can now do everything on your own compared to when you had to pay some brokers to take care of business for you. You can always find some trading platforms online that will even provide you with a demo version of a trading account so that you can learn and improve your trading skills while practicing. Online trading is also among the best options in which you can generate some cash for yourself. 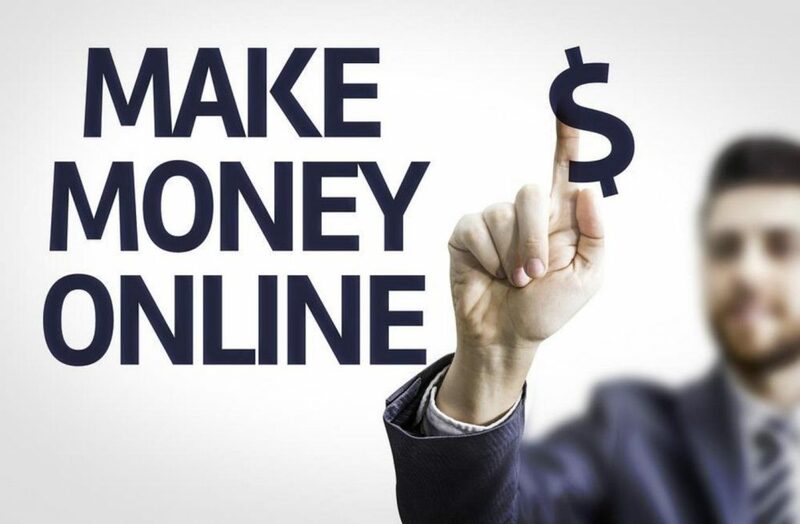 If you are interested in making some passive income, creating a website can be a good place to start as you will be able to generate some cash even when you are sleeping. With a lot of website making tools out there, you can easily create a website and get it running in a few minutes. You only need to do a bit of social media plugging to get some traffic and then find a way to monetize it. Just like that, you are good to go. 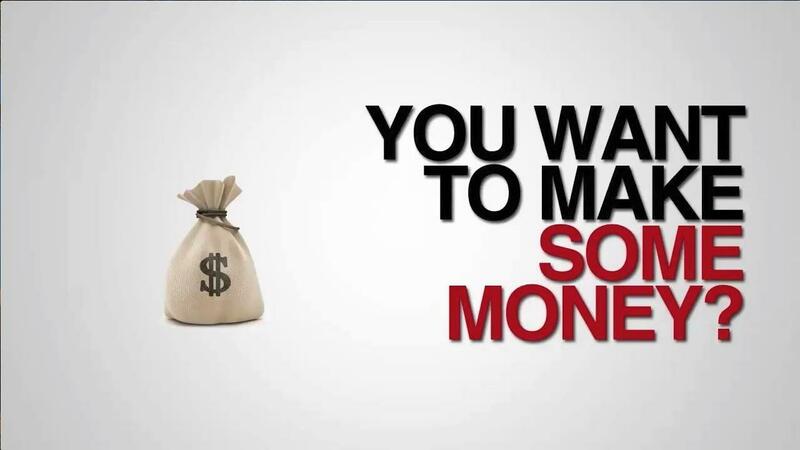 Making money has never been easy as this is the main reason why people go to work. But sometimes you don’t need to work hard, you need to work smart and with the internet, anything is quite possible. There are many ways in which you can make money online but the above ideas are just as good especially for the beginners.